Woodstock, VT. Skylight Paths Publishing, 2008, 162 pages. Many of us appreciate the theological call to recognize the names we use for God as metaphors, especially since the work of scholars like Sallie McFague opened up the exploration of the power of metaphors in theology. We of EEWC especially appreciate a broader use of feminine metaphors for God, recognizing the way an unreflective use of solely masculine metaphors for God has resulted in a virtual identification of God with the masculine, to an unfortunate and idolatrous end. In this book, Bohler invites us to open up our imaginations and play with those metaphors from Scripture and classic writings and those that arise in our own faith journeys. She offers us discussions based on over 36 metaphors, including newly-created ones that come from her journey and that of her colleagues. Some are pretty surprising! This is a fascinating slant, and may be another way to open up the discussion of God-metaphors with those for whom the Father/Son/Spirit is the sole correct and Reformed God-image. 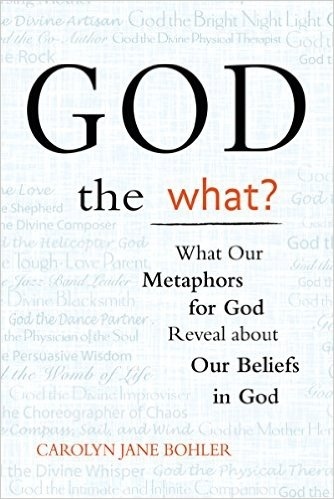 Good metaphors, Bohler restates, have several dynamics in common: they need to evoke the twin reactions that “yes, God is like that,” and “no, God is not exactly like that,” as well as provide an element of surprise and insight. And they must be relevant. “The challenge, then, becomes discovering which metaphors limit, or conflict, with our sense of God, and which metaphors revitalize or increase our perception” (p. 7). In a very insightful perception, she suggests that life events may raise a faith crisis when our God-metaphors are inadequate to the situation—an important reason that it may be helpful for people’s faith journey to be invited into other metaphors and so continue the relationship with God. Bringing the examination of God’s power and will into the discussion, Bohler discusses how in many life crises and natural disasters, what we perceive about God’s power, ability and willingness to control events, and how we perceive God’s care for us in that crisis, affects what we pray, how we pray, and whether we feel God answers or even cares. When crises occur, it makes a difference whether a person has usually seen God as the protector Shepherd, or seen God as an impersonal designer of fate, or seen God more as a jazz band leader who improvises along the way! To grab the imagination and invite a read, here are some of the metaphors discussed: God the Divine Physical Therapist; God the Coach; God the Graffiti Artist; God the Blacksmith; God the Divine Night Light; God as Persistent Life; God the Flamenco Dancer. 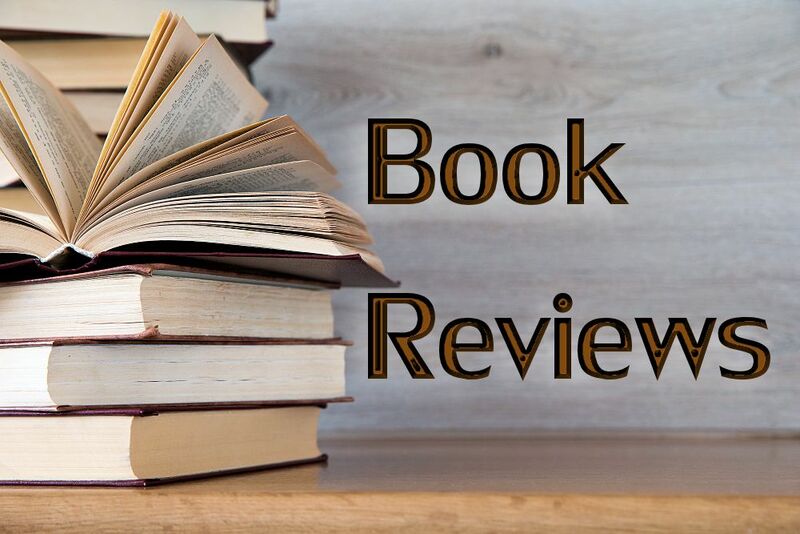 Bohler’s book would be a great selection for book clubs or discussion groups, and she offers guidelines for a six-week class. It’s an approachable book and doesn’t take a theological degree to answer her invitation to explore our own experiences of God in different metaphors. Related: Read more about Carolyn Jane Bohler in this article by Letha Dawson Scanzoni.